Professional AHD resolution ! Experience a super shard image quality in High Definition. 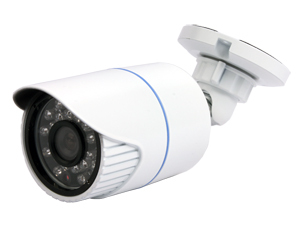 Complete with WITSON CCTV four top quality infrared AHD cameras with 720P or 960P video resolution. You can install caneras both inside and inside , they alway deliver outstanding image day and night. HD resolution for local recording and playback , sub-stream for remotely surveillance via mobile devices. 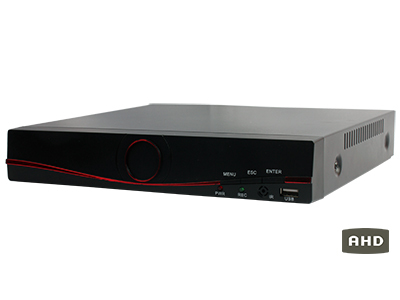 The AHD DVR is equipped with one VGA video output and one HDMI port for high definition video output . 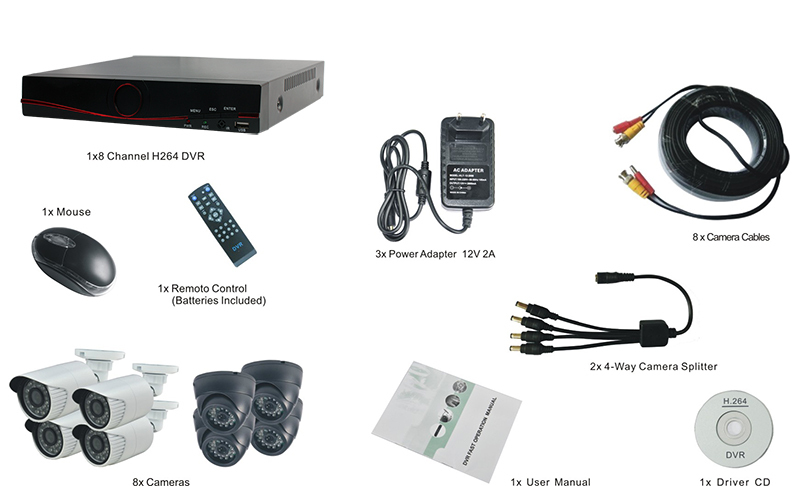 WITSON CCTV is here guarantees the delivery of a complete solution with recorder , cameras , wall brackets , cables , power supply , etc . Everything is included neatly so you can get started right away . Monitor your home or business in HD resolution ! the smallet details are stored on your AHD DVR . 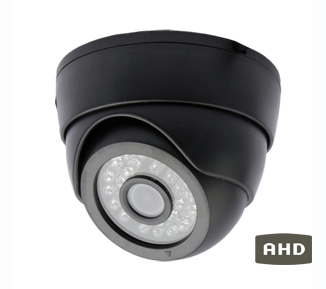 Get top class video surveillance in your home with this WITSON CCTV AHD system.